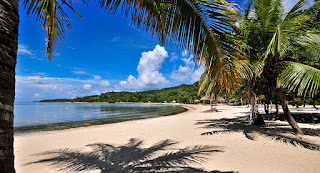 What a great article about what you can do in a weekend in Roatan. 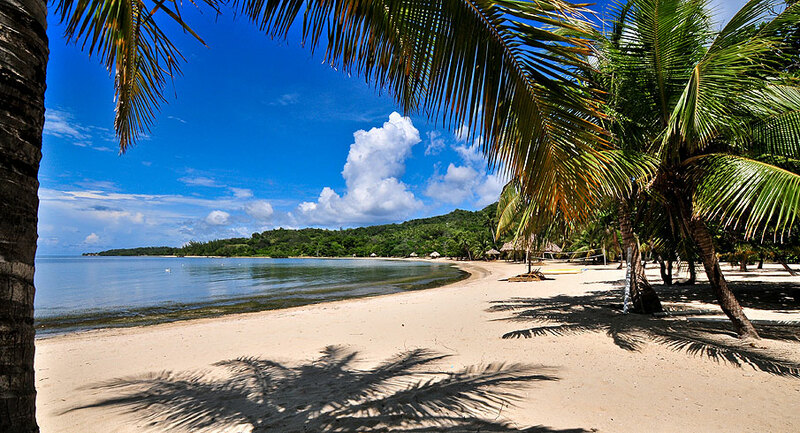 With Roatan being so close to the US, it is possible to spend just a few days. 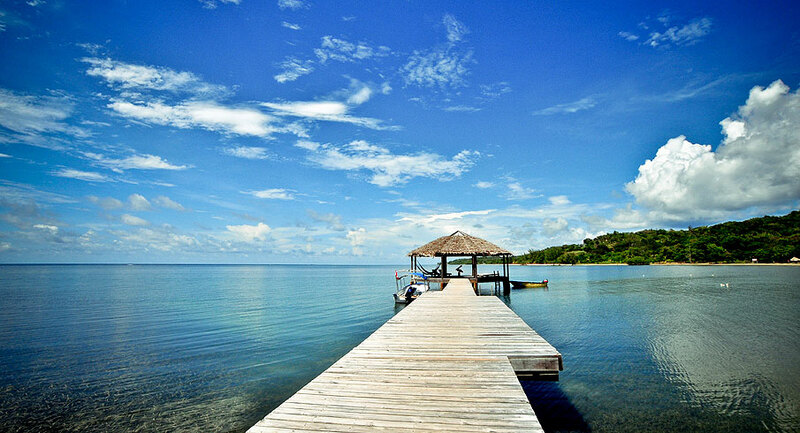 However, I guarantee, once you visit Roatan, you won't want to leave. 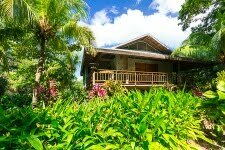 To really enjoy your time in Roatan, stay at the Tropical Garden Villa at Palmetto Bay. Being mid island, it offers access to both ends of this beautiful island, the popular West End and West Bay, or the remote and untouched East End.